*Aretha Franklin is on the hunt for the perfect Broadway role so she can fulfill one of her lifelong dreams before it’s too late. 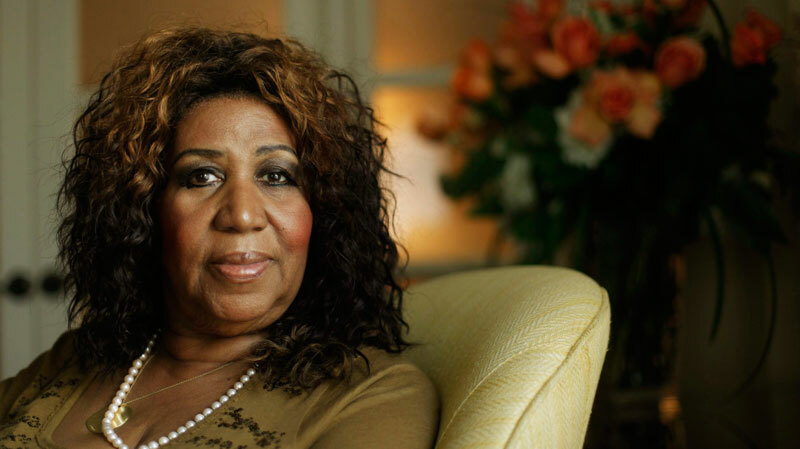 The Queen of Soul has spent the past few months recovering from a mystery illness which forced her to cancel a string of end-of-year concerts to undergo surgery in December. The 69-year-old has since regained her full health and has now taken it upon herself to compile a bucket list of things to do before she dies. Among the highlights of Franklin’s list are a vacation in Egypt and a starring role on the New York stage. “I’m going to sail the Nile before it’s all over. I would like to see the Pyramids and the Sphinx… I want to do Broadway – on my terms,” she tells People.com. If Auntie Ri-Ri does Broadway, I will have to go get tickets for my mother or I will be among the missing for sure. I can plan on them seats setting me back because to do otherwise will not be tolerated.